If you decide to play the Bug's World slot, you should know some facts upfront. The game is all about bugs, and if you are scared of those tiny creatures, this is a great opportunity to face your fears. You'll get over it in no time because on these 5 reels, the bugs are completely harmless. Furthermore, it will be hard to say no to charming little insects in this slot. So waste no time, start playing this game with 15 paylines, developed by iSoftBet, and be stunned with great animations, graphics, and unique features. Anywhere you look in this game, you will see the green color, with a few warm tones thrown in the mix. The sky is blue and these insects are just the best, so happy and animated, flying around all the time. Even though they get squashed a lot in this game, that doesn't change their cheerful approach to life. That's the way they live it, and they enjoy every second. The game is rich with joyful sound and little bugs have a few exciting animations, and the squashing definitely doesn't count. But it pretty much resembles bug's short lifetime. 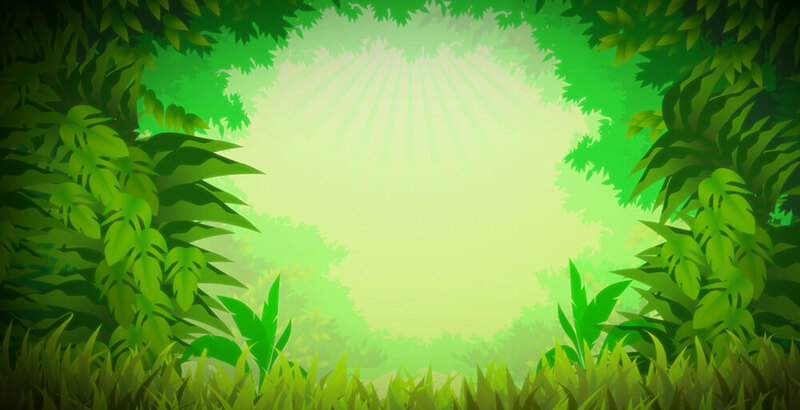 There are green leaves all around, and the Spin button is a beautiful flower. This bug party wouldn't be a success without a ladybug, and she looks really cute trying to fly on win lines. A Wild is one big bug squash, and a Scatter isn't better at all. There is also a bee as a Bonus symbol, and it looks awesome on the reels in numbers. Altogether, we have wonderful scenery and a lot of crimes against bugs going around in this slot, and it isn't so much different than in real life. In the Bug's World, there are some pretty great features, and they will certainly be a lot of help during the game. Let's start with the fact that you have an opportunity to hold one reel in place for each spin which had previously proved to be fruitless. This way you get to navigate the game just a little bit. If you don't get a winning combo for the second time, this option will not be available until the next spin without winning combinations. Wild symbol will do his part and substitute any symbol with exception of Scatter and Bonus, and help you increase your earnings. 2 or more Scatters will pay anywhere on the reels with a multiplier of the total bet. One more excellent feature, in the Bug's World comes in shape of 3 Bug Bonus symbols. When you land 3 or more yellow bees, the Bonus will be unlocked, and then you'll get to crush 3 bugs with a swatter. Even though it's kind of hard to kill a ladybug, you should know the act may bring a substantial sum. So, make your choice, and may the odds be in your favor. Love them or hate them, you've got kill them if you want to win in this game. 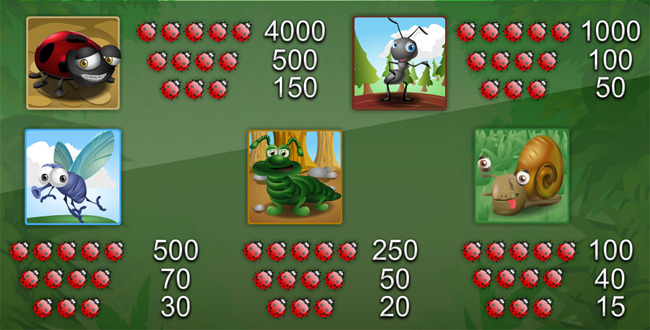 The Bug's World video slot is rich with sound, graphics, and great animations. There are a few pretty incredible features such as the option Hold, giving you the opportunity to steer the game in a certain direction just a little bit. It feels great, and if you do hate the bugs, this slot will be right up your alley. 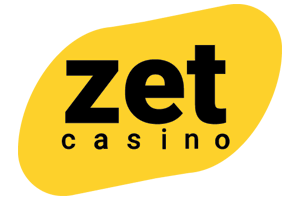 Claim your 100% up to €400 and 70 free spins as a new player at Viggoslots Casino with no strings and no wagering requirements!